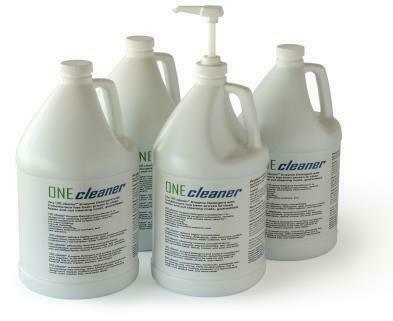 The ONEcleaner Surgical Instrument Detergent Enzyme Cleaners lubricate while they clean faster, for lower surgical instrument cleaning costs. Contact us for the highly concentrated ONEcleaner enzymatic surgical instrument cleaners, enzyme surgical instrument cleaning detergents, detergent surgical instrument lubricants, four enzyme surgical instrument cleaning detergents that strengthen surgical stainless steel, and surgical instrument lubricants that lower surgical instrument cleaning costs. 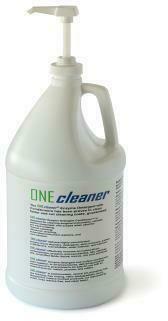 The ONEcleaner enzyme detergent surgical instrument cleaners deliver residue free medical devices. The four enzyme surgical instrument detergents effectively remove the most stubborn surgical soil, while the lubricating surgical instrument cleaning detergents reduce cleaning time. The ONEcleaner surgical instrument cleaning detergents boost reprocessing productivity and enzyme detergent ultrasonic surgical instrument cleaners improve the surgical instrument cleaning process. Contact us for ONEcleaner Enzyme Detergent lubricating Surgical Instrument Cleaners.